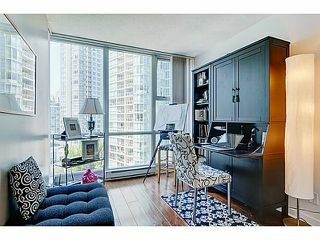 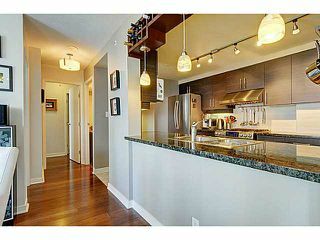 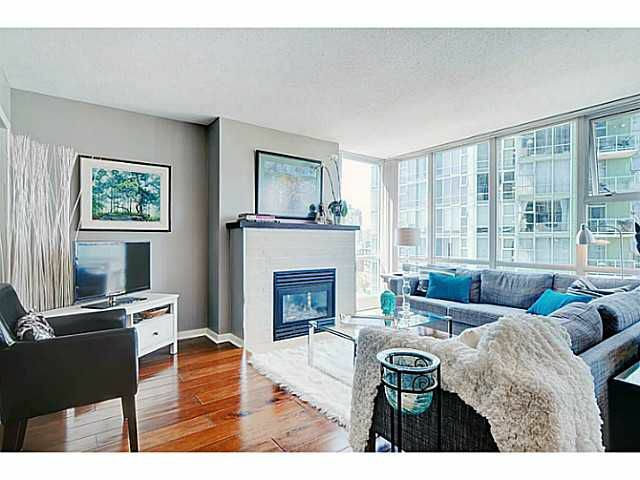 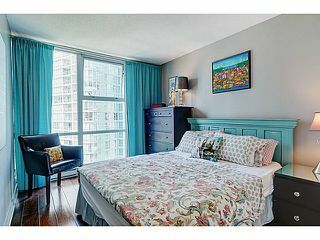 Newly renovated 2-bdrm, 2-bath with den condo in Yaletown; the neighborhood with the highest Walkable Score in the city. 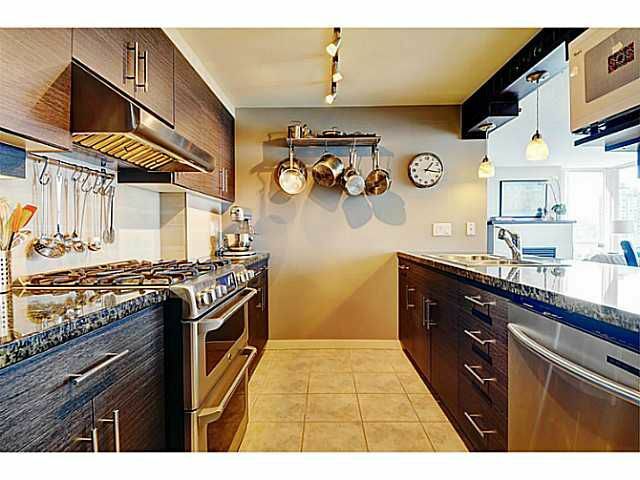 Gourmet galley kitchen: granite counter & stainless steel appliances: including a GE Cafe five burner gas stove & dual-oven. Engineered walnut flooring and gas fireplace. Glass-walled office off living room. 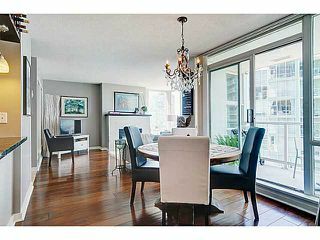 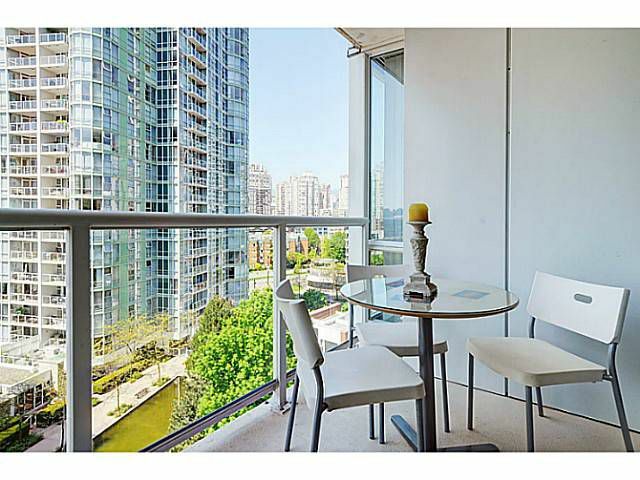 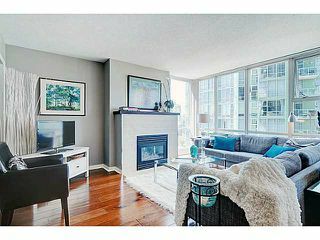 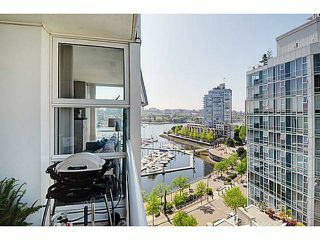 Balcony with room for dining and a view over False Creek marina and interior courtyard reflecting pools. 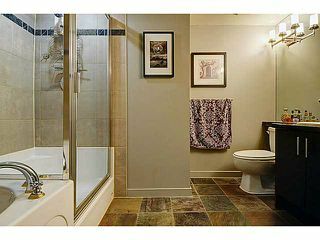 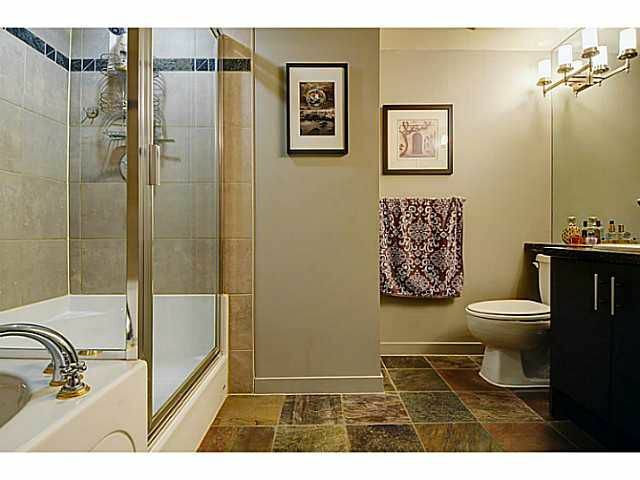 Full amenities: hot tub, pool,steam, gym. 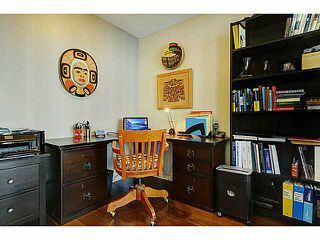 library, media and pool room. 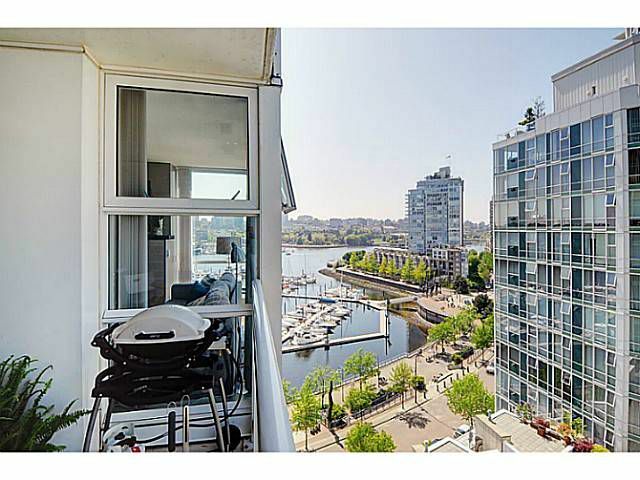 Includes bike and storage locker and one parking space.